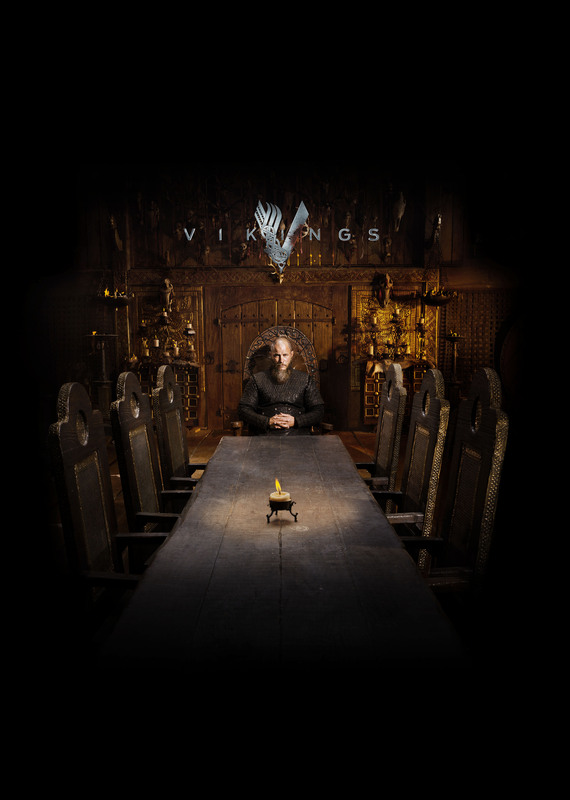 Vikings Season 4 Official Picture. . HD Wallpaper and background images in the Vikings (TV Series) club tagged: photo vikings season 4 official picture ragnar. This Vikings (TV Series) photo contains mitaani, mji eneo la tukio, mijini mazingira, jiji eneo, and mijini kuweka. There might also be wilaya ya biashara, downtown, biashara wilaya, brownstone, and carriageway.